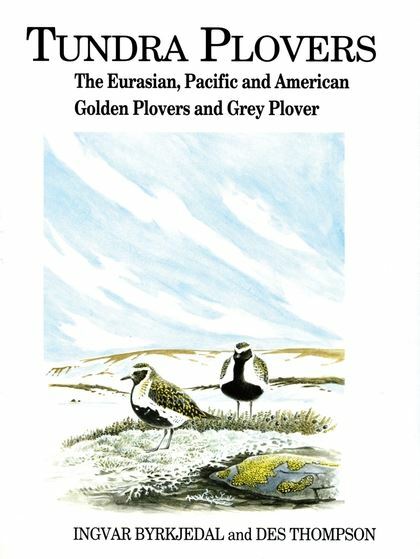 This book presents the tundra plovers, comprising of the grey plover and the Eurasian, Pacific, and American golden plovers. Breeding on tundra or northern heaths and moorland, they migrate far south to coastal mudflats, saltings and agricultural landscapes. 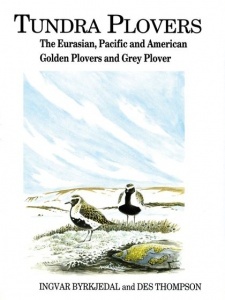 The text examines the taxonomy, appearance, behaviour, ecology and conservation of golden and grey plovers, and compares and contrasts their natural history and biogeography. It also gives accounts on all aspects of their lifestyle including feeding, mating, parental care, moults, migration and avoidance of predators.